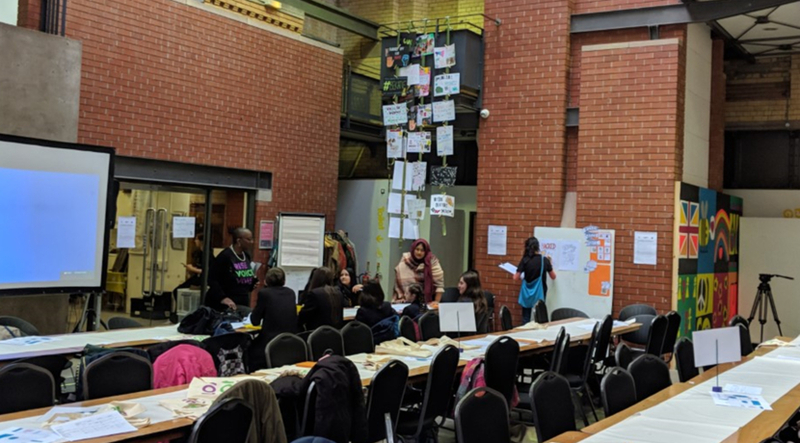 In celebration of 2018’s Parliament Week, 15 of our GCSE students received a fantastic opportunity to visit The Pankhurst Centre in support of #RiseVoiceVote with @somewomenuk. 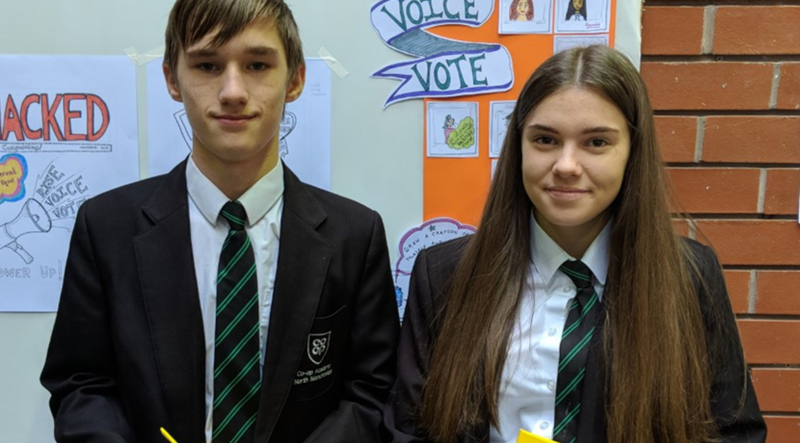 Rise, Voice, Vote is a youth engagement project connecting young people aged 12-19 with the history of suffrage. Our students visited the birthplace of the Suffragette movement and home of Emmeline Pankhurst! They were provided with tools to create their own effective campaigns and look at the role of women in politics through the years. 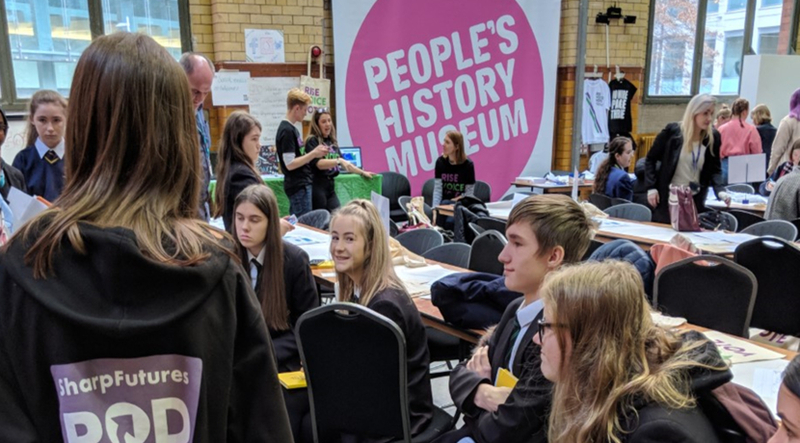 Joining 130 young people on November 29th at The People’s History Museum, they developed their campaigns further! They used traditional and modern tools from social media to vox pops and even spoke to a local MP via a video conference! It was wonderful to be a part of this project and celebrate 100 years since the Suffragette movement secured the vote for UK women.